Thinking About the Next Election? 30 times. 30 times now Democrats have blocked consideration for the Born-Alive Abortion Survivors Protection Act. 30 times Democrats have shown us how extreme their abortion agenda is. 30 times we are reminded just how much is at stake in upcoming elections. Not just 2020, but 2019 as well. Sad Quote of the Day . . .
What is interesting is how many women seem to think this is justifiable. Former president obama was very pro-abortion. During his term in the Senate, he tried to overturn the ‘born alive’ act for babies who survived abortion. Yet, even though that information was very much available, over 50% of the Catholic vote went to him in both elections. Hillary clinton ran on a strong abortion platform and, to this day, I have relatives who don’t keep in contact because they resent me having voted for President Trump rather than the first woman to ever run. To be a Catholic means (at least to me!) is obedience to the Ten Commandments and the Laws of the Church. Thou Shalt Not Kill is very much in evidence in said Ten Commandments. Sad to say, however, during the last three presidential elections, nothing was said from the pulpit about voting what is right over what is politically pleasing. Also, since I read that the Catholic Bishops are against the wall and since 50% of the Catholic vote went to obama’s elections, I’m thinking many of our spiritual leaders in the church voted political agendas over the safety of the unborn. Yes, you can offer a multitude of prayers for the safety of our future born and unborn babies but if you don’t follow through with Christlike values when you vote, you are party of the death squad. One Of Those Gotcha Moments? It doesn’t take a giant to change the world as evidenced by Taiwan’s recent vote. You would think that Christians/Catholics would already have that ingrained in their hearts after reading David and Goliath. Deplorable is Where It Is At! Do you appreciate the fact that in America everyone has a chance to voice their opinion? That chance is your vote today. Confirm your privilege and vote . . . as in NOW? The computer will be still be here when you get home! 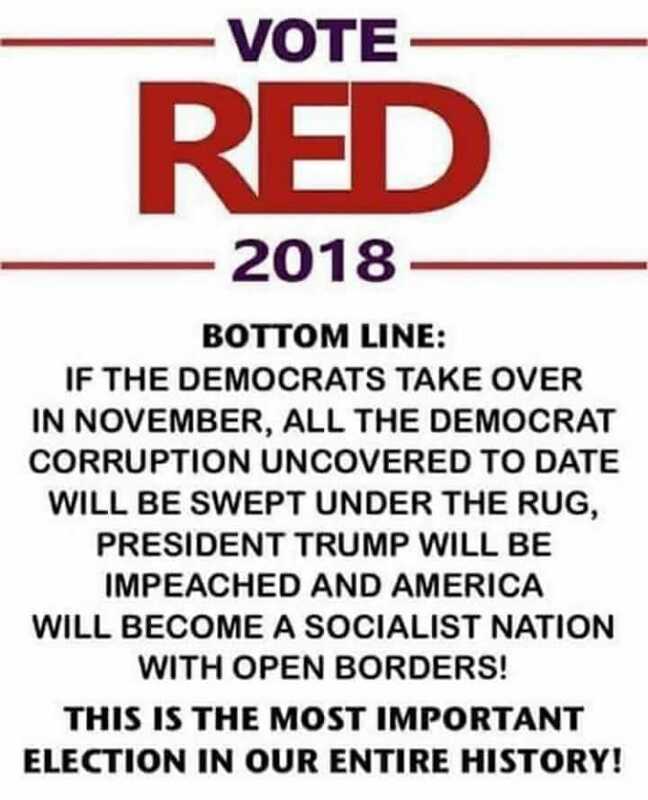 November 6, 2018 is a Pivotal Election! 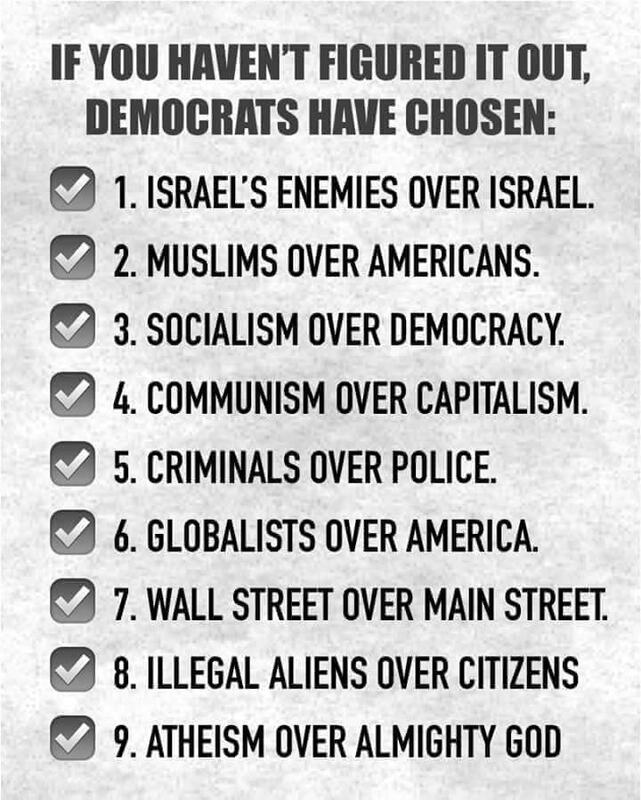 The Midterms are here and how will you vote. Even more important, WILL you vote? There are still people who refuse to register to vote because they think they will get called for Jury Duty from the voting registry. Not true. 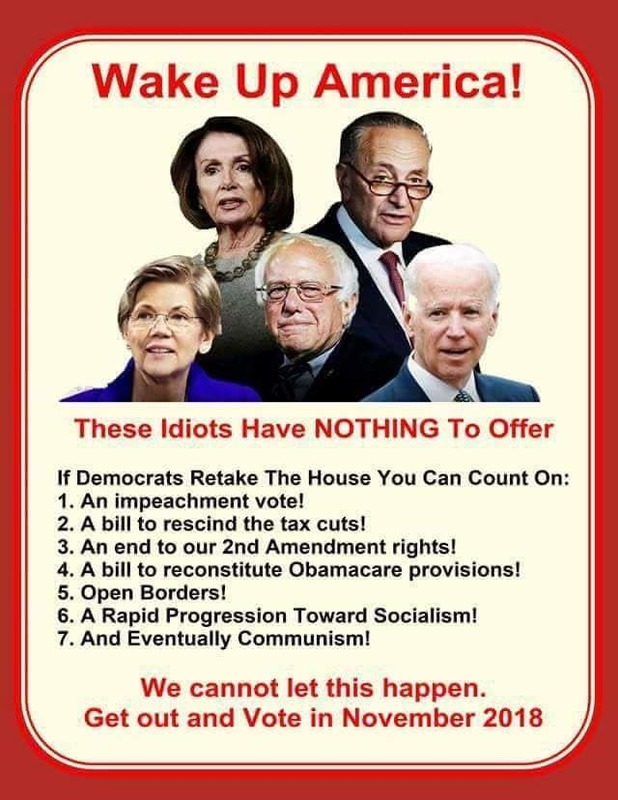 Besides, it certainly isn’t very American to ignore or try to avoid something that is not a option but a duty in being a good citizen of the United States of America. Don’t throw your future away for your idea of comfort today. Every vote counts when many of the elections are running so close. And don’t skip all the minor offices and Propositions on this year’s ballot. Not doing your research and voting in an informed way on ALL that is on the line this year is how California ended up with a ‘super’ transit system that goes nowhere. Besides, if you want a future for your children, taking your children to the polls is a good example.